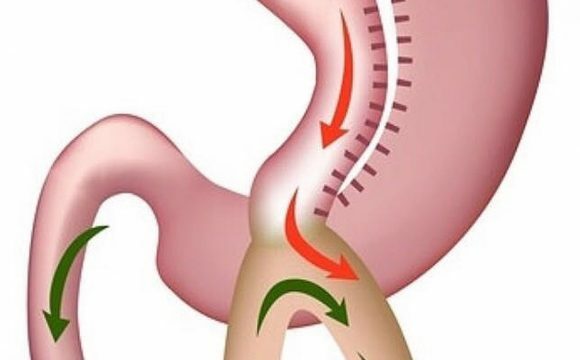 Sleeve Gastrectomy or Vertical Sleeve Gastrectomy is another type of laparoscopic surgery performed to patients with BMI higher than 40Kg/m2. In some occasions Sleeve Gastrectomy is performed as a first stage of surgery in very obese cases with BMI over than 50Kg/m2. 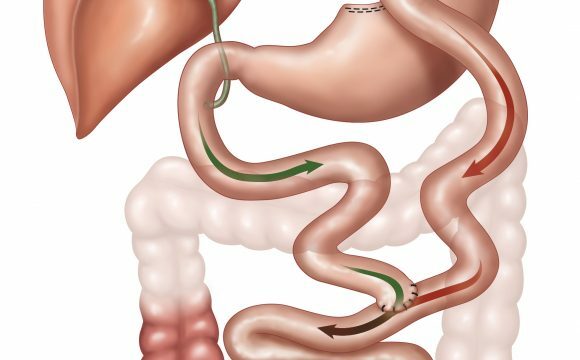 Sleeve Gastrectomy and Adjusted Gastric Banding share the same goal, which is reducing the amount of food that enters the stomach. Although both procedures produce excellent results, Sleeve Gastrectomy is considered to be more promising in respect to permanent weight loss. Patients are able to lose permanently up to 100% of their excess body weight. 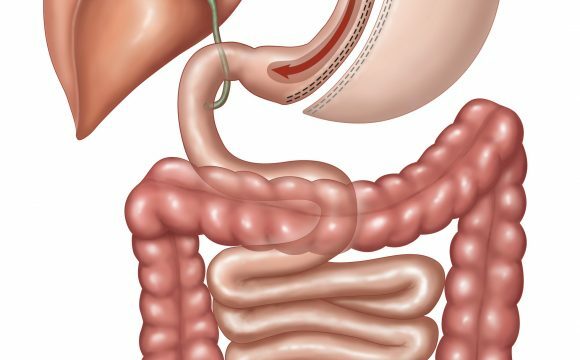 Sleeve Gastrectomy is also known as the “Vertical” Sleeve Gastrectomy for the reason that during the operation a vertical incision is made at the stomach region, removing the 2/3 of the stomach and then stitching the stomach back together under general anesthesia. Patients are able to leave the hospital the next day. This procedure is also advised for people who tend to eat sweets and often referred to as “sweet eaters”. 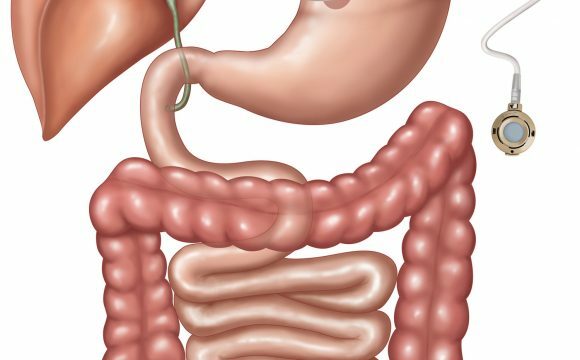 This is because sweets tend to pass through the band in Adjusted Gastric Banding procedure, while in Sleeve Gastrectomy a significant portion of the stomach is removed and people feel full with very small amounts of food. Feeling full with smaller amounts of food due to decreasing the size of the stomach. 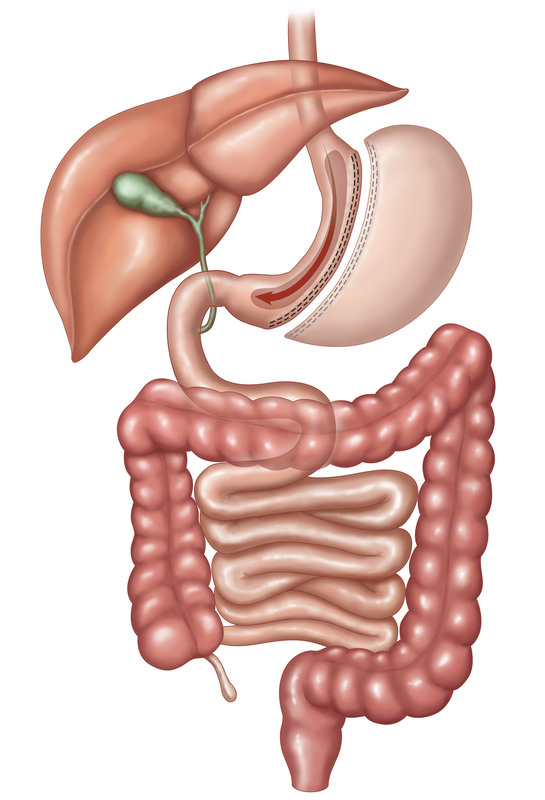 The part of the stomach associated with the secretion of hormones that induce the feeling of hunger is now removed. 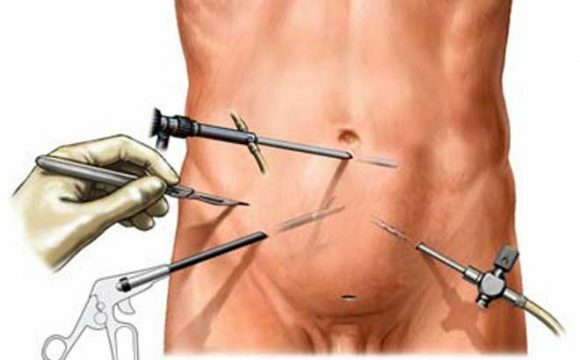 The procedure is performed laparoscopically avoiding further tissue damage. 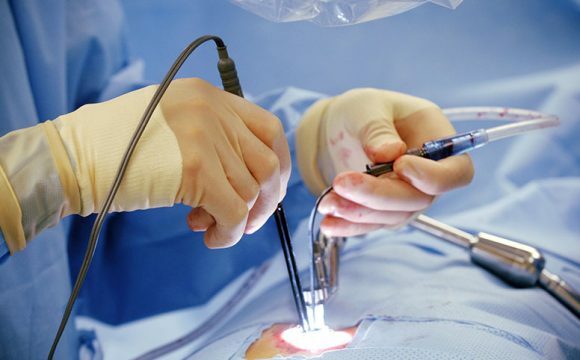 Less hospitalization than traditional surgical procedures. Patients are able to lose up to 100% of their excess body weight. Nausea may occur right after the operation. There could be a dilation of the sleeve which would result in more food consumption that it should after such procedure. Results on the long term have not been evaluated due to being a new procedure.